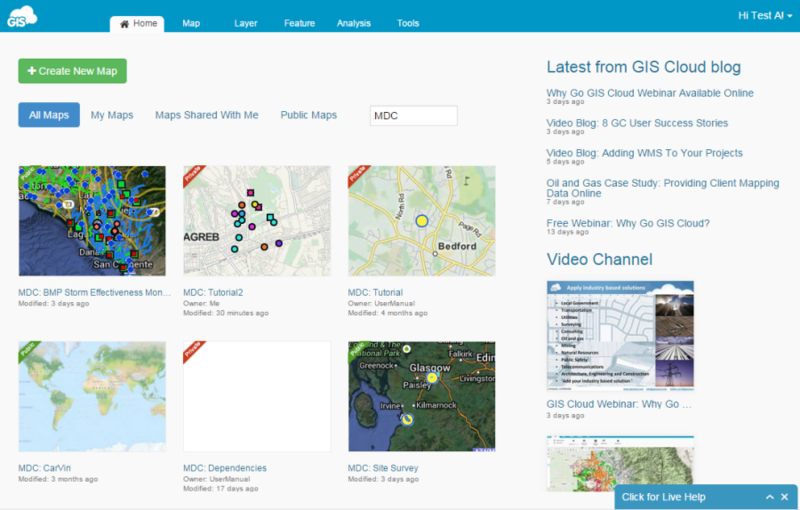 In Mobile Data Collection Portal you can see collected data from the field in real time. As soon as data has been sent, you can see its visual representation on the map view. 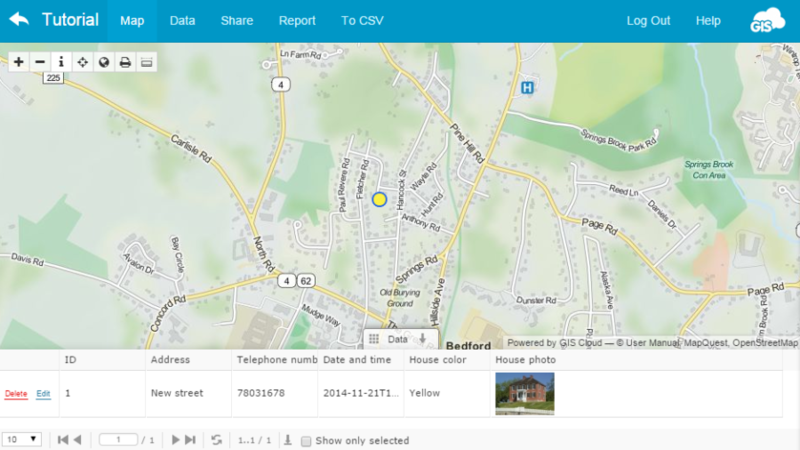 All recorded data, including photos and audio recordings, can be accessed from the map view. Furthermore, you can create a report and send it to your colleagues or clients. Project created in Mobile Data Collection app and data sent into it can be edited in Map Editor. Project will have “MDC: ” before map name e.g. MDC: Tutorial. You can edit your project as any other map in the Map Editor except Attributes structure. You can edit Attributes structure in the Mobile Data Collection Portal. Here you can find more info about Map and layer editing.